MS Office 2013 and 2016 users might have been surprised to find that those suites don’t include Microsoft Office Picture Manager. 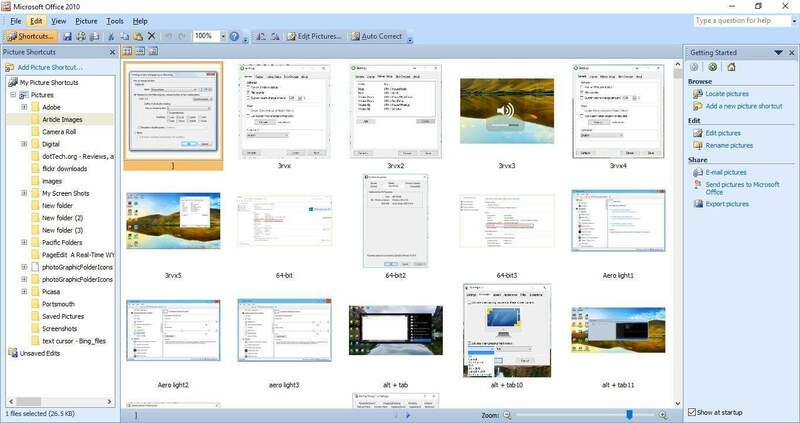 Picture Manager was an application that was previously a part of MS Office that included photo management and image editing functionalities. Back in the days, this was quite a well-rounded tool for simple picture tweaking and we’ll explain how to still use it now, on Windows 10. 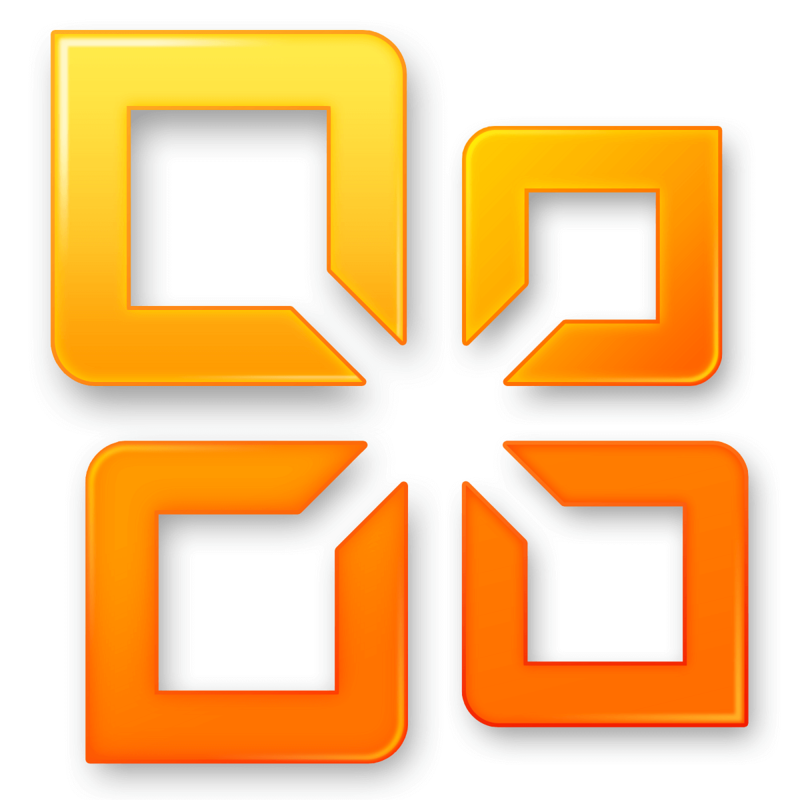 First, open an MS Office suite setup wizard (otherwise setup.exe) for Office 2010, 2007 or 2003. You’ll also need the product key for the Office suite. Enter the product key to launch the setup wizard. 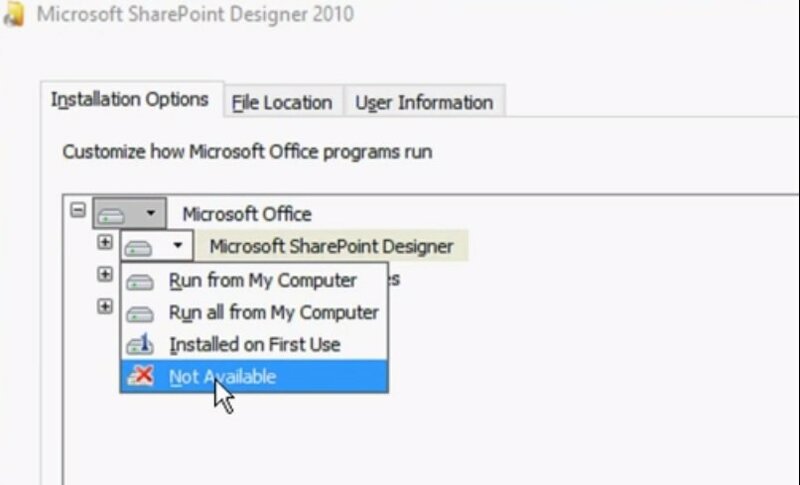 Those who don’t have a previous MS Office setup wizard can use the Microsoft SharePoint Designer (SPD) 2010 installer instead. 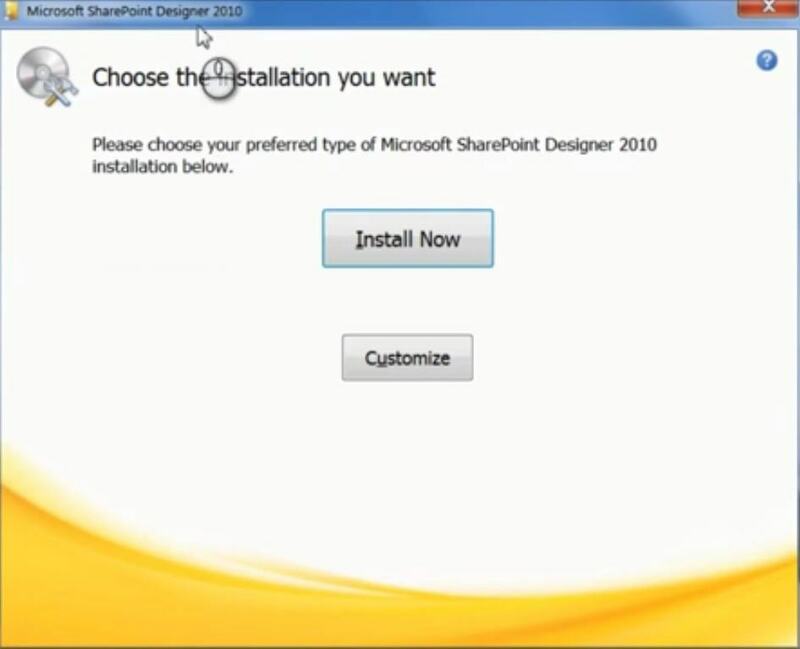 You can save the 32-bit SharePoint Designer 2010 setup wizard from this website page or download the 64-bit version from here. Note that you’ll need to sign in to the Microsoft site before downloading, so set up a Microsoft account if you don’t already have one. 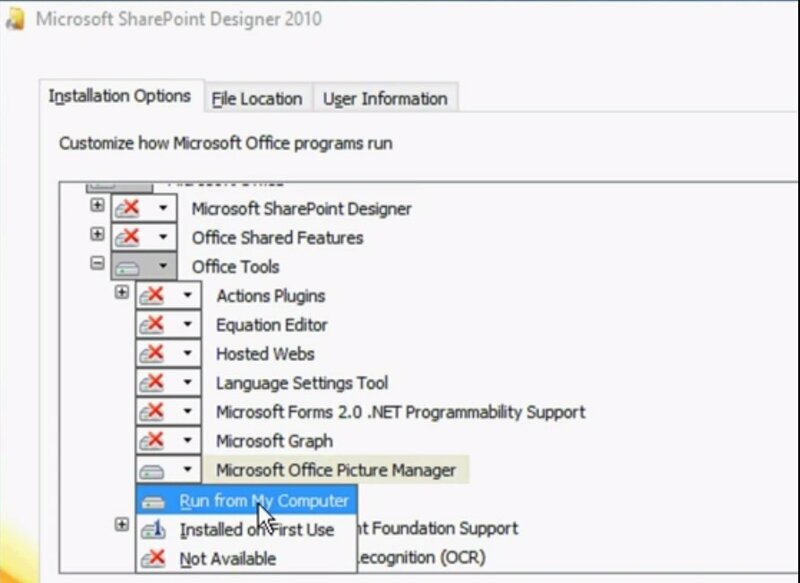 Then open the SharePoint Designer 2010 setup wizard shown in the snapshot directly below. Press the Customize button on that window to open the setup options below. Click each program listed on the Installation Options tab and select Not Available from the menus. Then click the + beside Office Tools and select Not Available for all Office Tools listed except MS Office Picture Manager. 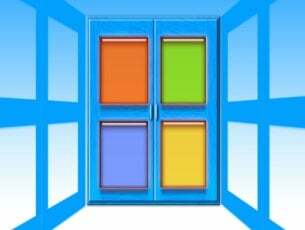 You should then select the drop-down menu for Microsoft Office Picture Manager. Now select the Run from My Computer option on the Picture Manager menu. Press the Install Now button on the setup wizard. Once the setup has finished, press the Close button and restart Windows. 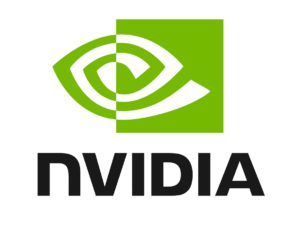 Now you can open Picture Manager! 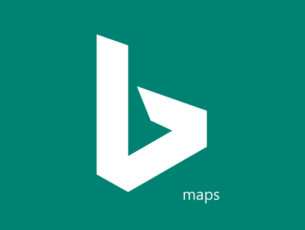 You should find it listed on the Start menu or enter ‘Picture Manager’ into the Cortana search box. Now you can edit your images with Picture Manager once more. It’s certainly a handy application for organizing photos and basic image editing.